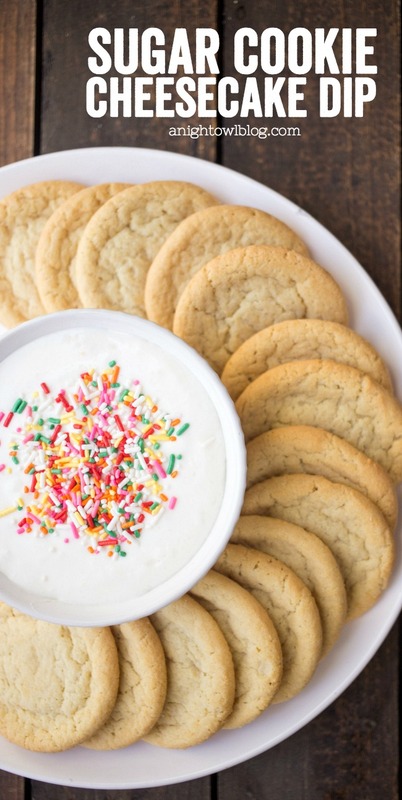 This Sugar Cookie Cheesecake Dip is delicious, fun and easy – great to serve at parties! 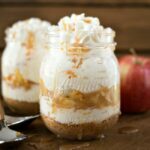 Great with fruit, cookies, graham crackers and more! Hi friends! 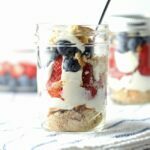 If you’ve been here before, you may know that I’m a big fan of dessert dips! I mean, who isn’t right? 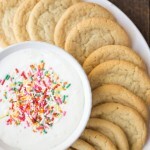 And today I’m sharing an easy recipe for a super fun dessert dip – Sugar Cookie Cheesecake Dip! That is a whole bunch of goodness in one little phrase and if you whip up this dip, it’s a whole lot of goodness in one little bowl! It’s really easy to make and it’s starts with our favorite International Delight Frosted Sugar Cookie Creamer! I mean, this stuff is perfection in a bottle. Have you tried it? It’s a festive and fun holiday flavor, so as a recommendation – head down to your local grocer right now and stock up! And not only is it totally delicious in your morning coffee BUT, it’s also great in our cheesecake dip! 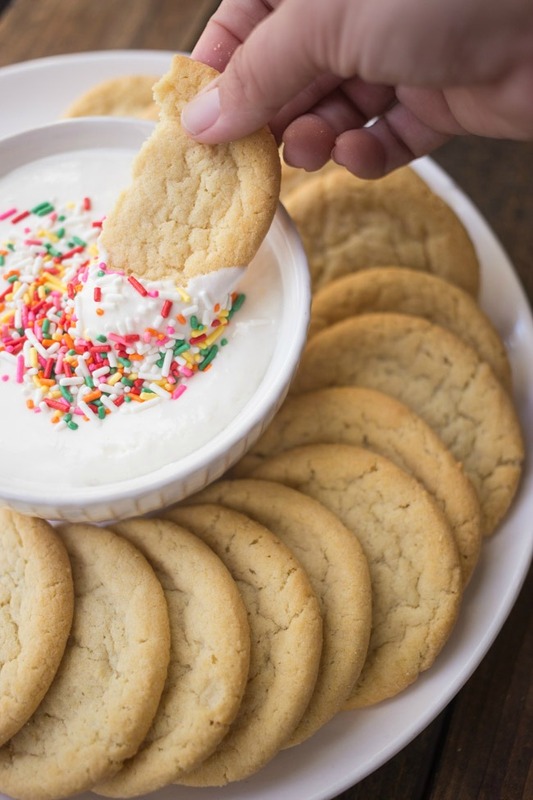 We simply added some International Delight Frosted Sugar Cookie Creamer to softened cream cheese, and added in some sugar and marshmallow fluff to give it some body and voila! A delicious dip in just a few minutes! Then when you’re ready to serve…add some sprinkles. Because everything is better with sprinkles right?! In a mixer bowl, beat together softened cream cheese, International Delight Frosted Sugar Cookie Creamer and granulated sugar until smooth. Add in marshmallow fluff until combined. To serve, transfer dip to small bowl and top with sprinkles. Serve with fruit, cookies, graham crackers and more! 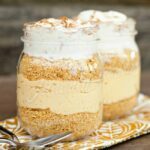 And in no time you have a delicious Sugar Cookie Cheesecake Dip that your friends and family will rave about! It’s perfect to serve at any parties you have lined up OR just for fun at home. 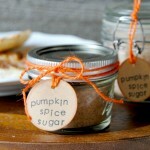 I know my family always appreciates when I make these goodies for the blog. Someone has to eat them, right? 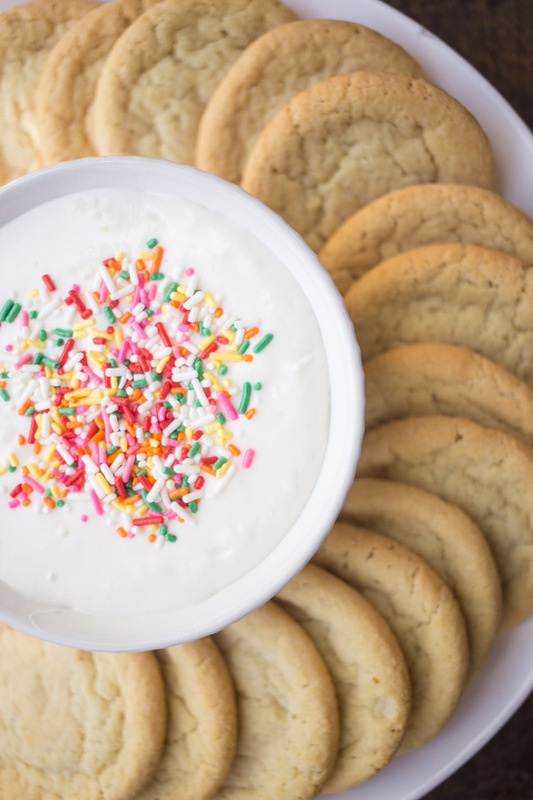 Here I’ve served them with sugar cookies (naturally), but this sweet dessert dip would be good with fruit, graham crackers (we tried that one and YUM! ), cookies and more! 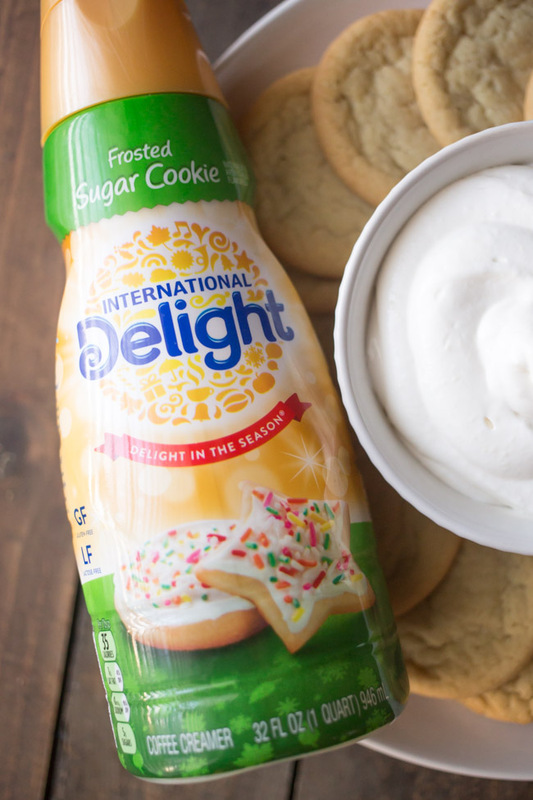 So get down to your local grocer today and stock up on International Delight Frosted Sugar Cookie Creamer! Remember it’s seasonal, so you’re gonna want to grab as much as you can, while you can! And let us know if you give our dessert dip a try, we’d love to know what you think!